Buttress adjusted 100% to Joma's last.Its design differs from that of the classic buttress, since in the spur area it frees up space to prevent chafing. 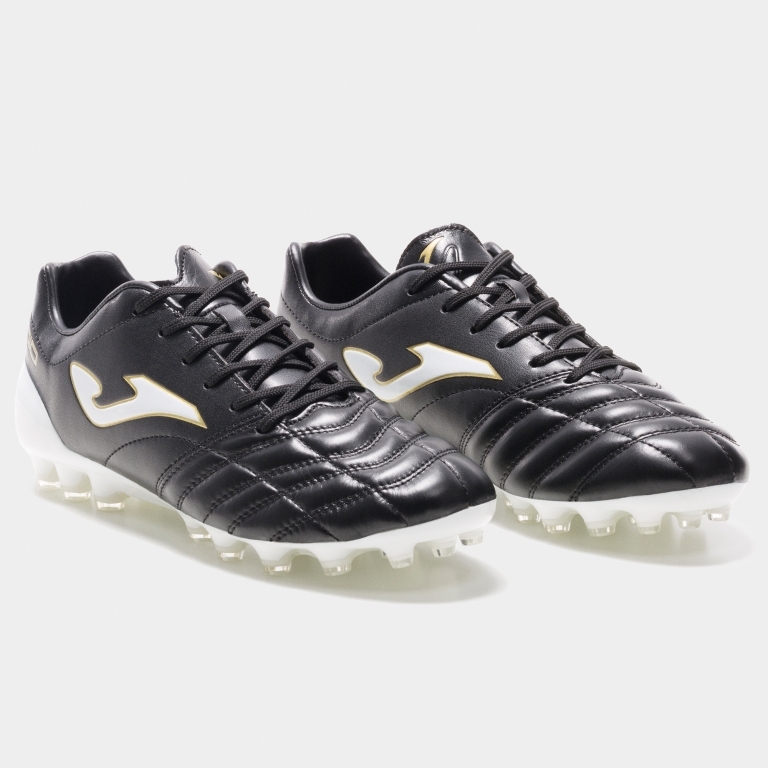 A classic football boot made using state-of-the-art materials. 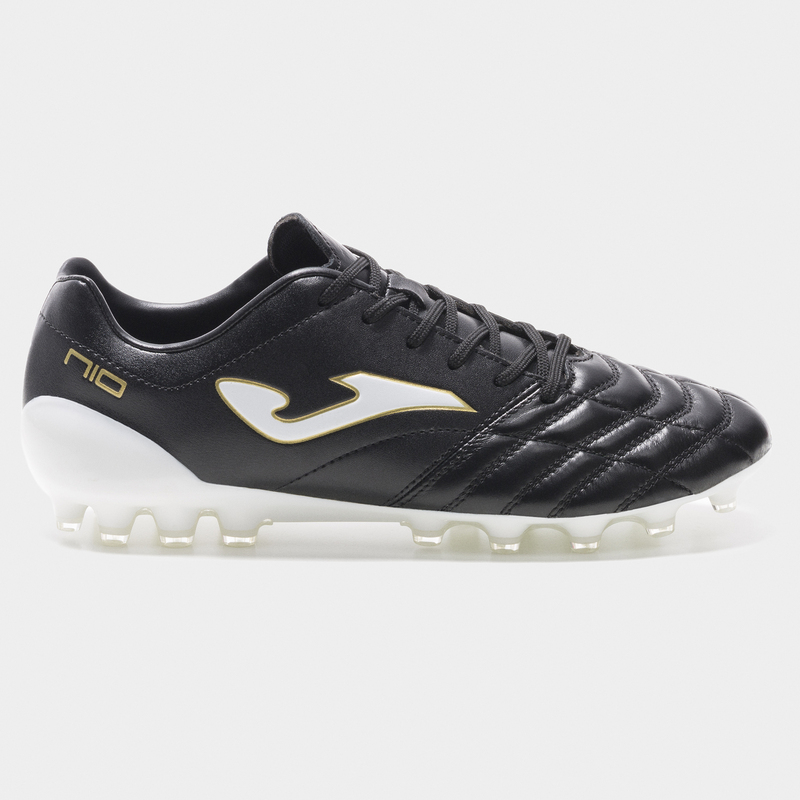 Classic football with the technology of tomorrow. Exterior made of cow leather - which is water-resistant and lightweight - combined with high quality microfibre, assembled in one single piece. 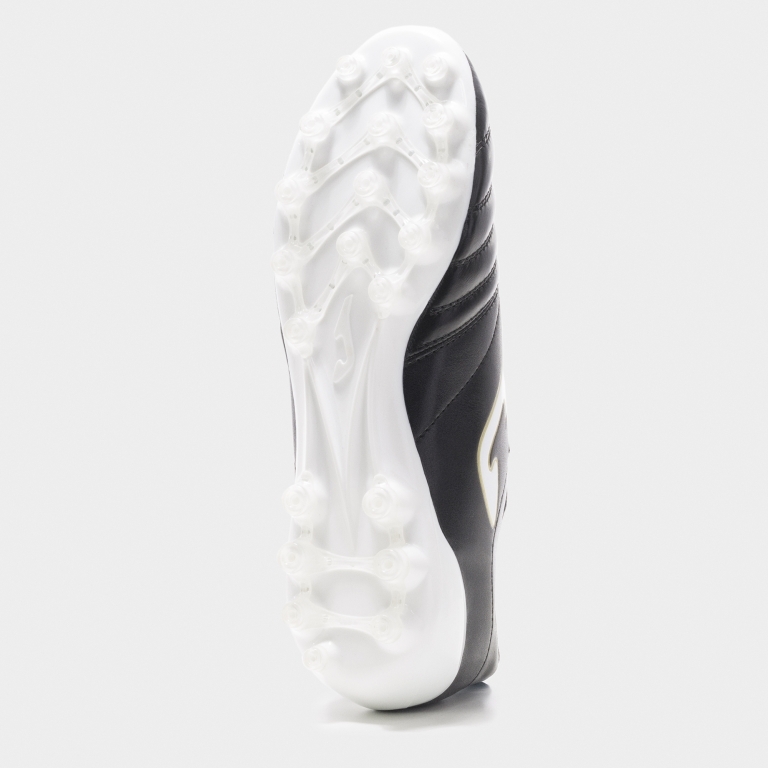 With M COUNTER technology to reinforce the heel. 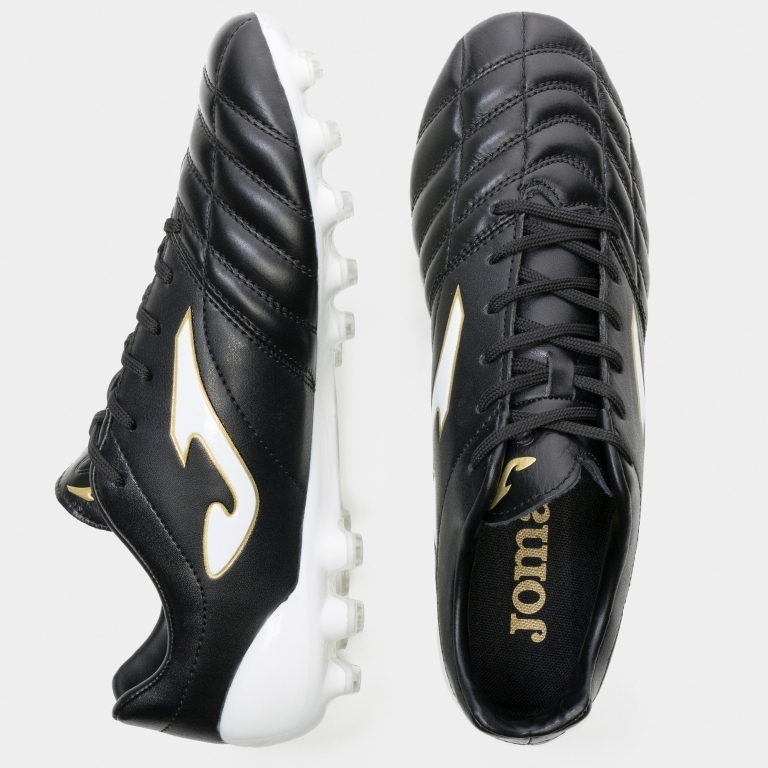 High-quality nylon outsole - Joma's lightest sole, designed for elite football played on natural grass. Known for its light weight of only 52g. 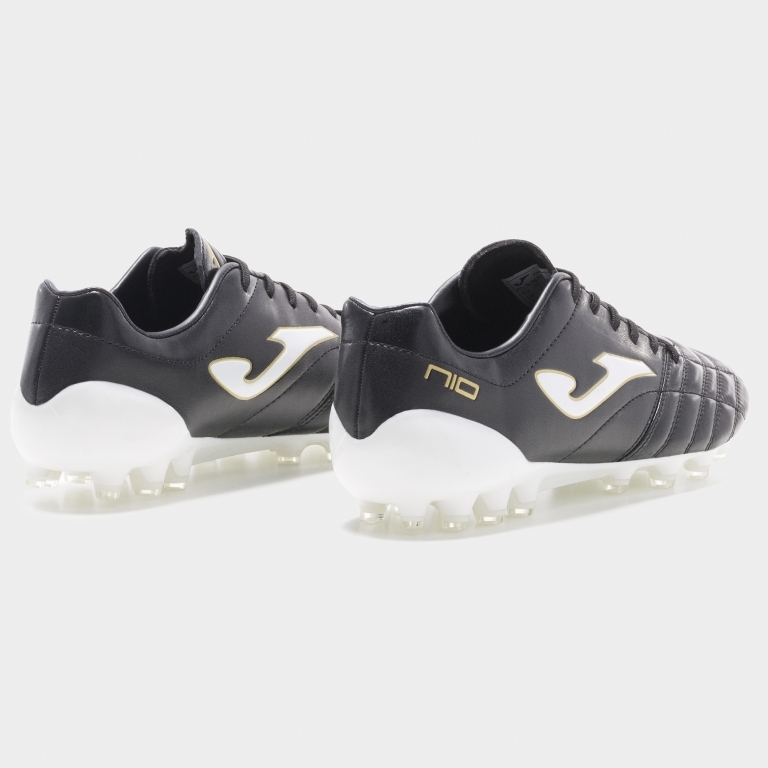 The UNIQUE is made up of two different densities which allow for the torsion and flexion of the foot when required, to prevent deformities and possible injuries to footballers. With an exterior counter that provides good support to the heel.